Hyundai remains the only major American OEM lacking collision repair instructions for U.S. auto body shops, according to the 2016 I-CAR Technical Information Matrix released last week. However, plans are in the works to finally change that, according to the OEM. First reached for comment Wednesday, Hyundai on Monday confirmed a set of U.S. procedures didn’t exist. 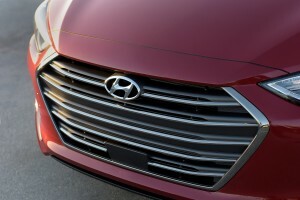 However, one was coming, Hyundai connected care publicity manager Miles Johnson said. “I know that we’re working on it,” he said. Johnson said he couldn’t provide more details at this point. Hyundai sold nearly 762,000 vehicles in the U.S. in 2015 — the No. 7 make of vehicle in America, according to GoodCarBadCar. For now, owners and auto body shops can’t be sure those vehicles are being fixed properly. Repairs aren’t a total shot in the dark, of course. 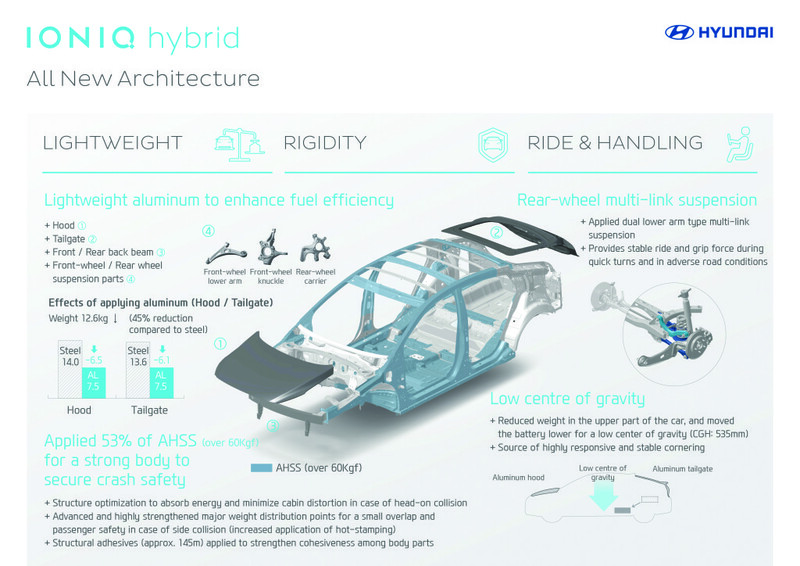 I-CAR teaches industry best practices for the increasingly advanced materials and technology inside later-model Hyundais. A shop whose techs are at the top of their game with training and equipment — and with “Ask I-CAR” bookmarked — should be able to deliver an expert repair. The three major auto body trade groups have declared that OEM recommendations should be followed during a collision repair. I-CAR also supports OEM procedures as the “manual” for shops, though the organization also works to fill gaps in the information provided by automakers. 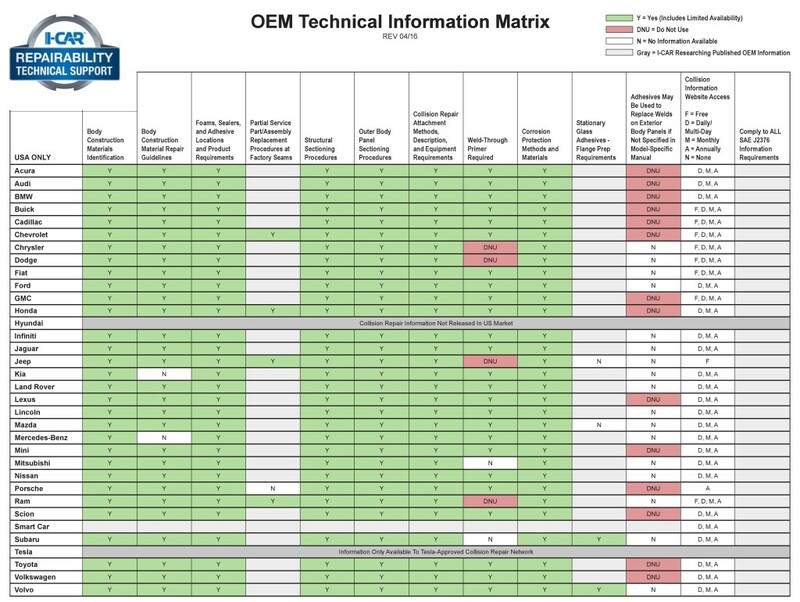 I-CAR surveyed 34 OEMs for the 2016 matrix, a quick-reference chart indicating which automakers provide details on certain auto body topics or forbid certain actions (for example, using weld-through primer) during a repair. It also contains links to automakers’ technical information websites for easy shop access. Out of those 34, only two others stand out as exceptions — sort of. Tesla does make all that data available to its certified shops — it just won’t sell subscriptions to the rest of the industry. I-CAR is still researching if the other, Smart Car, offers any guidelines to the collision repair industry for its teeny bodies-in-white. Neither company’s sales come close to Hyundai’s volume. Hyundai does have such information; it just won’t release it in the U.S., according to an I-CAR representative who worked on the matrix. Bartanen didn’t know the reason for the material remaining absent from the U.S. “That’d be purely speculation on my part,” he said. Hyundai’s subsidiary Kia does make such information available. It began to do so in 2013, in large part because of I-CAR’s urging, according to Bartanen. “They’ve done a great job of making that information available,” he said. Bartanen said I-CAR continued to work to sway Hyundai as it did with Kia, and the organization was trying to collect data like repairer requests for assistance on Hyundai vehicles to make its case. “They know what we’re looking for,” Bartanen said of Hyundai. For now, repairers can contact “Ask I-CAR” for assistance — their turnaround time is often enough to preserve cycle time — or see the answers to prior Hyundai questions. Hyundai in 2015 launched a certified OEM repair network through Assured Performance, attempting to raise the bar for Hyundai owners seeking a qualified auto body shop. However, Bartanen said he didn’t believe those shops could access the Hyundai procedures either. Assured Performance CEO Scott Biggs, also a signatory to the 2011 declaration, said he couldn’t comment on the matter or speak for Hyundai. Generally speaking, he said his organization would like to see a repair procedure available for any OEM’s vehicle. “That would be the ideal,” Biggs said.